Fantastic opportunity to live & own in Green Valley Hills for up to $200,000 less than similar homes in area. Great location. Lots of potential. 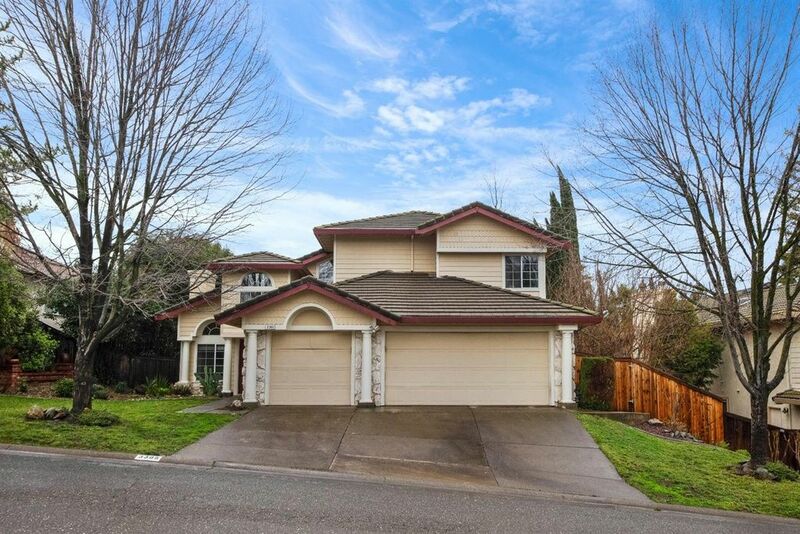 This 4 bed / 3 bath, 3229 sq ft has a private backyard. Large floor plan offers lots of space. High ceilings, lots of natural light & skylights. Open kitchen, family room, nook with easy access to backyard. Oversized master bedroom, huge closet. Cosmetic updates & repairs needed. Near shopping, parks & high-performing schools. No HOA, no Mello Roos! SELLERS WILL CREDIT BUYERS $14,000 FOR CLOSINGS COSTS, UPGRADES OR FLOORING ALLOWANCE.